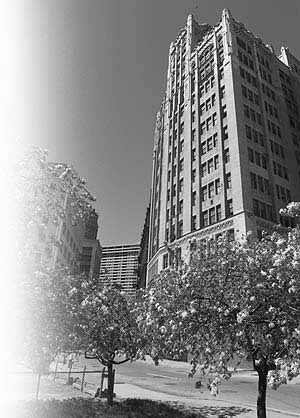 Grenier's Jewelry first operated out of the Metropolitan Building in downtown Detroit. From there we moved to the Advance Building in Southfield, Michigan. In 1997 the business was moved to Fraser, Michigan where it currently runs.